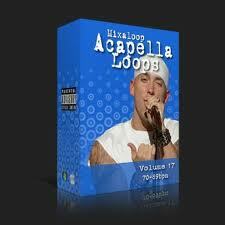 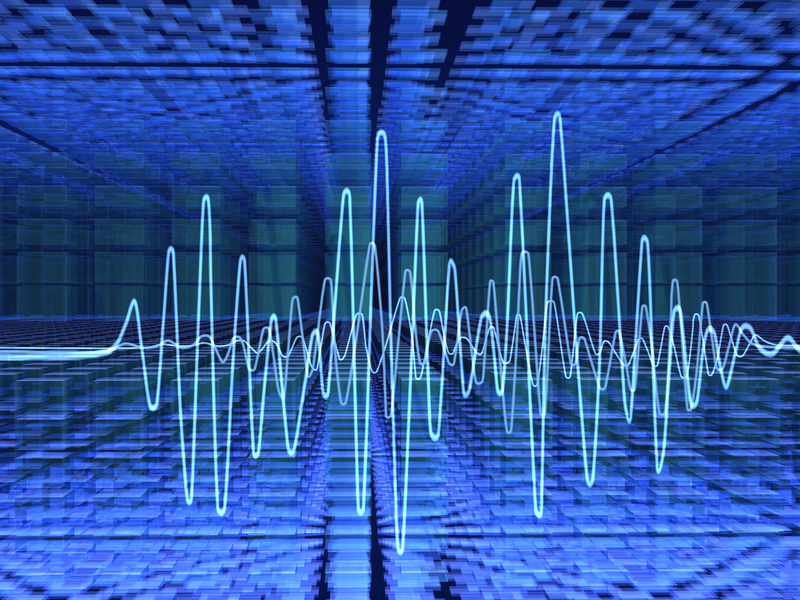 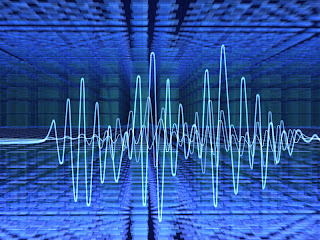 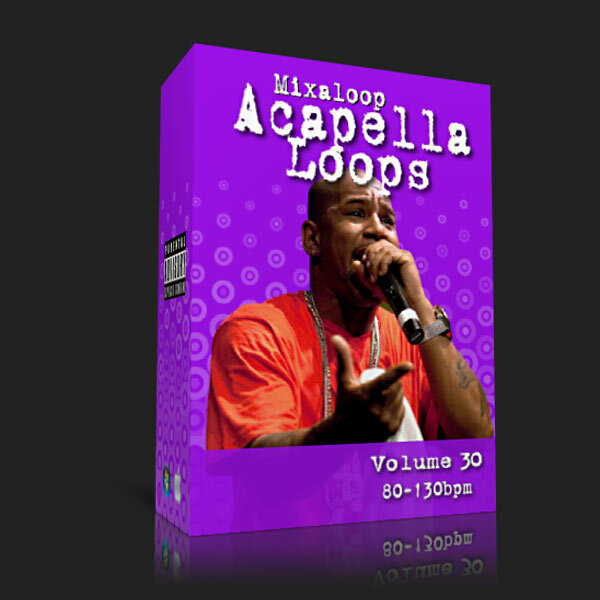 With over 115 new vocal loops ready for you now. 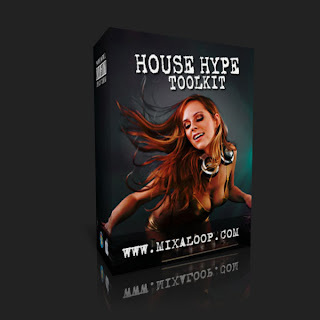 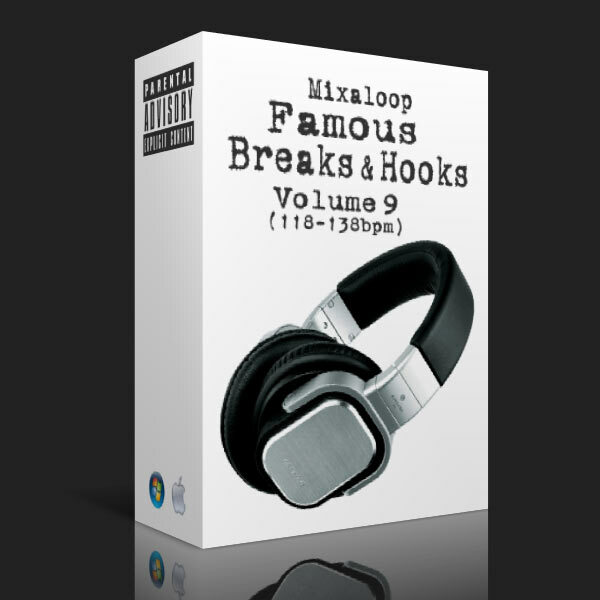 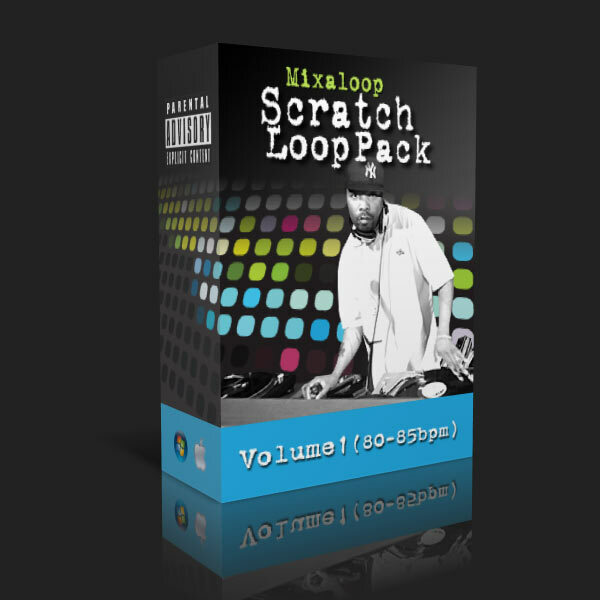 More of the best Breaks and Hooks for DJs, producers and remixers to make hot remixes, blends, mashups and mixtapes. 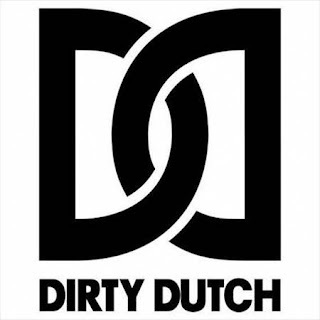 82 recognizable hooks and breaks sampled and looped, ready to be dropped into existing mixes or form the basis of your own ideas. 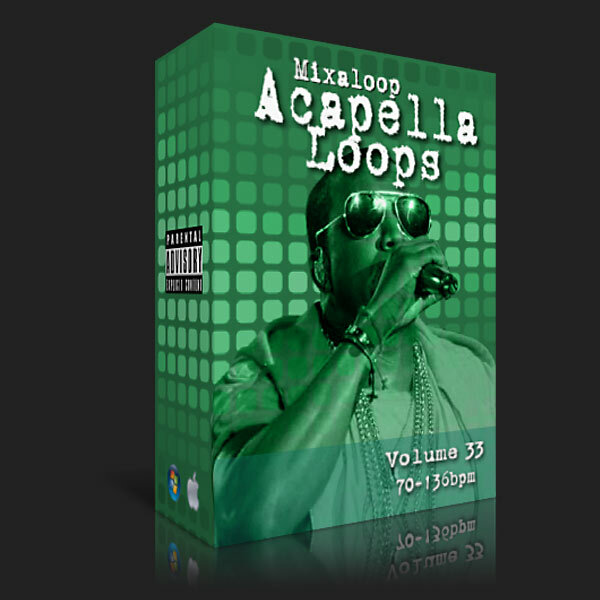 Whether you drop them into your mixes on-the-fly or in the studio, being fully acidized they can used to quickly fit the tempo of your mix and allow you amazing creative freedom. 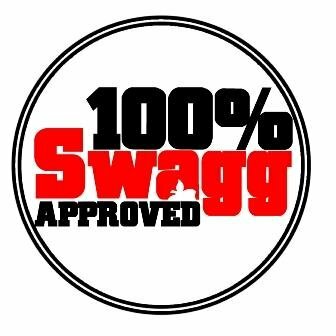 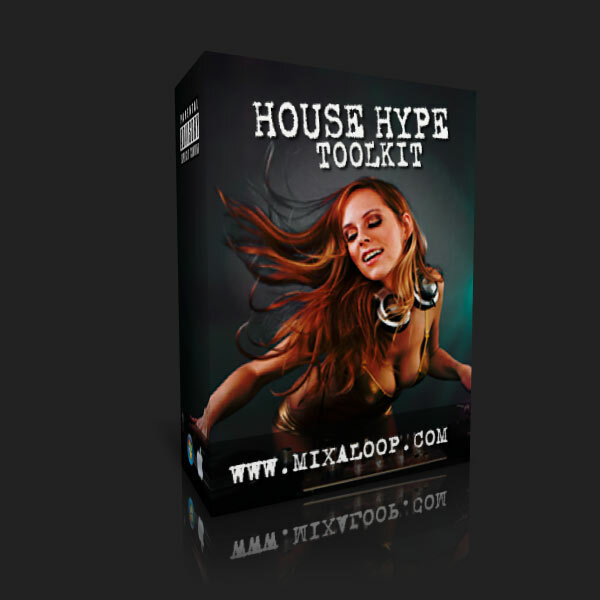 All the hype you need to create pumping house edits, mixes, mashups, party breaks etc...Hype the crowd NOW! 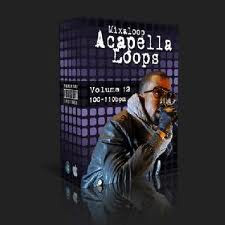 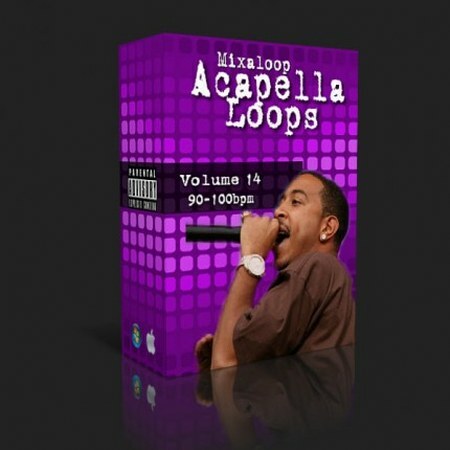 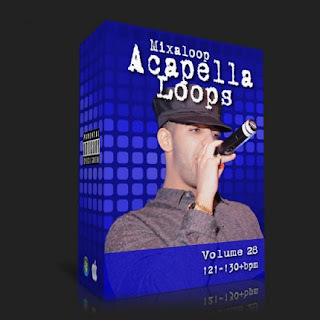 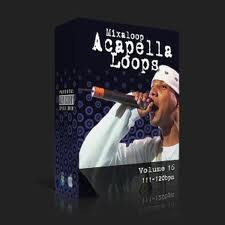 All loops are at 128bpm (the house tempo "sweet" spot) and the construction kit has over 90 acapella loops and 29 bonus house beat loops. 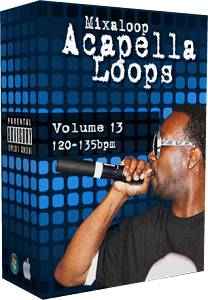 Acidized, looped and sliced in 2,4,8 bar loops, ready to sync to project or set.